Artikel-Nr. : 12603 This machine has a new owner. But no problem: Below you can find similar machines we have in stock. 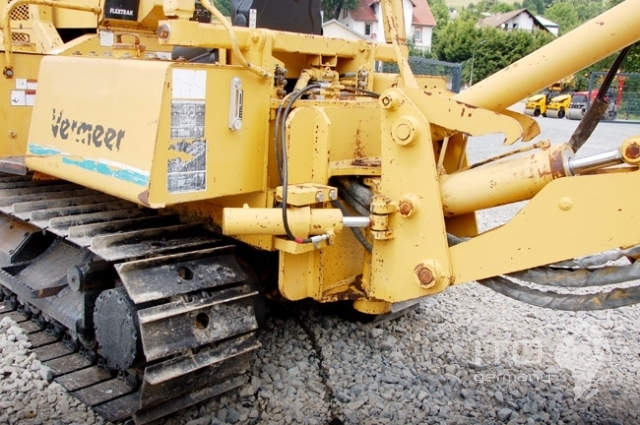 Gebrauchter cable plow Vermeer Flextrak weight 3946 kg Cable reel carrier 1361 kg measurements: long 2510 mm transport width 1750 mm height 2740 mm Raupenlänge 1760 mm engine: John Deere 3179T diesel water-cooled 3 cylinder piston displacement 2,9 l performance 59 kW ffuel tank 121 L traction drive hydrostatic Lenkrad hydrostatic Fräswerk hydrostatic Pflügtiefe 61 cm - 91 cm Schnittbreite 15 cm - 30 cm Schwenkbereich of the Pfluges 0 cm - 112 cm This Vermeer used machinery video zeigt one Vermeer Flextrak 115 in use at Wasserleitung verlege working . 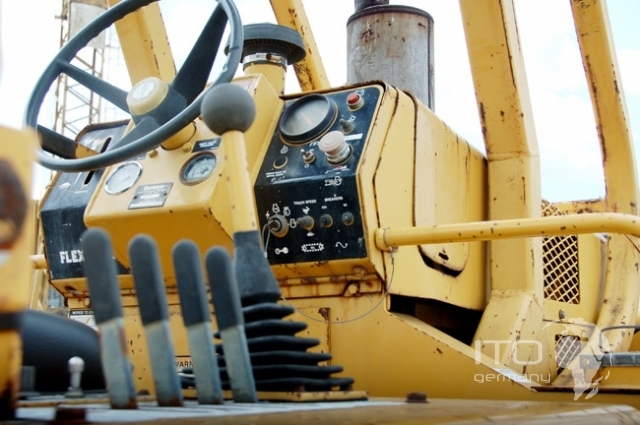 it is not the angebotene used Baumaschine from our construction equipments advertisement.